From the team behind the NA King of the Sea tournaments comes another opportunity to throwdown with friends and win stuff. This is an NA-only tournament. Each event is a one day tournament for a maximum of sixteen (16) teams. It consists of three rounds of Swiss play, followed by a cut to a Top 2, single elimination bracket to determine the final placing. With Update 0.8.0, this is the first opportunity to experience competitive-level play with reworked carriers. Are you up to the challenge? Note: This is a community-run tournament and is in English only. 1st Place: 1,000 x Doubloons, 500 x Steel and the *Participation Prizes for each team member. 2nd Place: 500 x Doubloons, 250 x Steel and the *Participation Prizes for each team member. 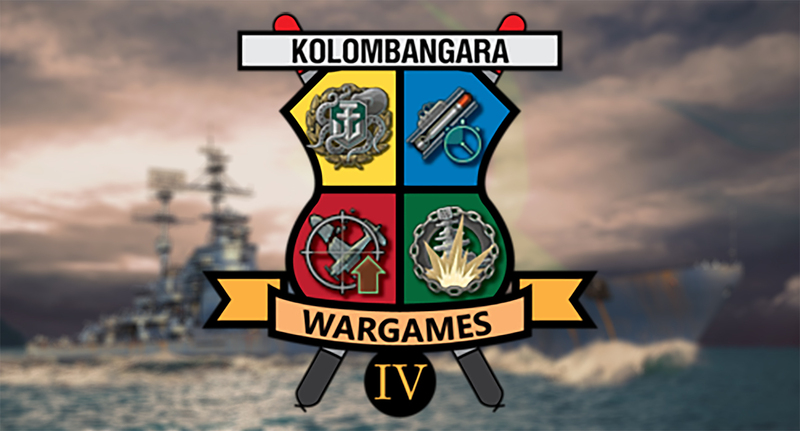 *Participation Prize: 10x "FTW" Camos and 2 x Warship Premium Days. Prizes will be paid out by Estimated Delivery Date, Feb 16.